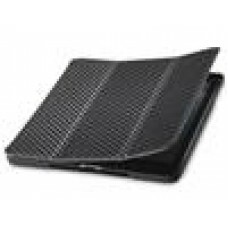 Coolermaster iPad 3 Wakeup Black Folio Black Carbon with stylus (LS)..
Coolermaster iPad 3 Wakeup Sil Folio Silver, Carbon inc stylu (LS)..
Coolermaster iPad mini Folio Black, Wakeup, Carbon texture, Wake up and As..
Coolermaster iPad mini Folio Brown, Wakeup, Carbon texture. 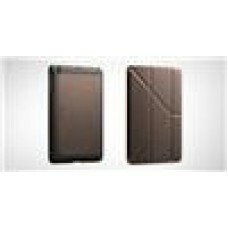 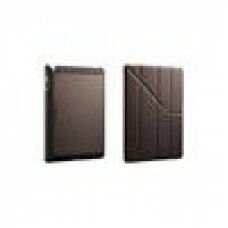 Wake up and As..
Coolermaster iPad 3 Wakeup Brown Folio Bronze Carbon inc stylus (LS)..
Coolermaster iPad mini Folio Silver, Wakeup, Carbon texture. 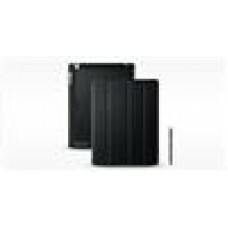 Wake up and As..
Coolermaster Yen Folio Blue iPad Carbon Texture,Wake-up (LS)..
Coolermaster Yen Folio Brown iPad, Carbon Texture,Wake-up (LS)..
Coolermaster Yen Folio Ipad Mini Blue, Carbon Texture (LS)..
Coolermaster Yen Folio Ipad Mini, Black, Carbon Texture (LS)..
Coolermaster Yen Folio Ipad Mini,Bronze, Carbon Texture (LS)..
Logitech iPad Stand with Speaker 980-000611,Suits Ipad 1 and 2 (LS)..
PC Locs Carrier 40 Trolley for tablets & Ipads.. 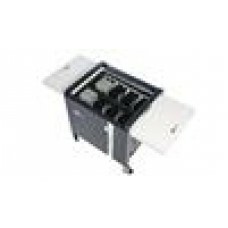 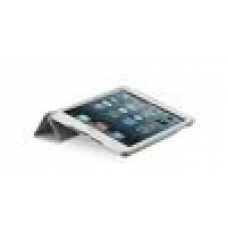 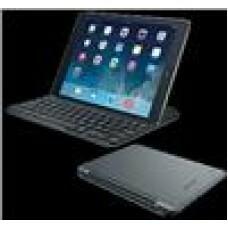 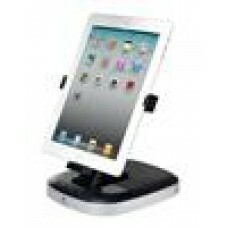 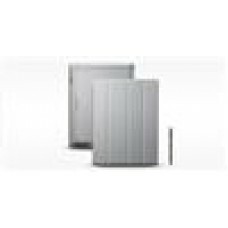 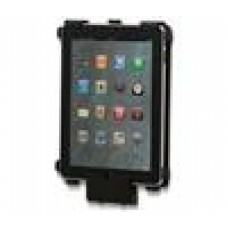 SafeGuard iPadMultiGrip Clamp Access to Volume/Home/Power..